2. Develop a CFT formulation of clients’ eating and weight concerns. 3. Integrate a CFT approach into current treatment modalities. Dr. Kiera Buchanan is the founding director of Centre for Integrative Health as well as a Clinical Psychologist and Health Psychologist. 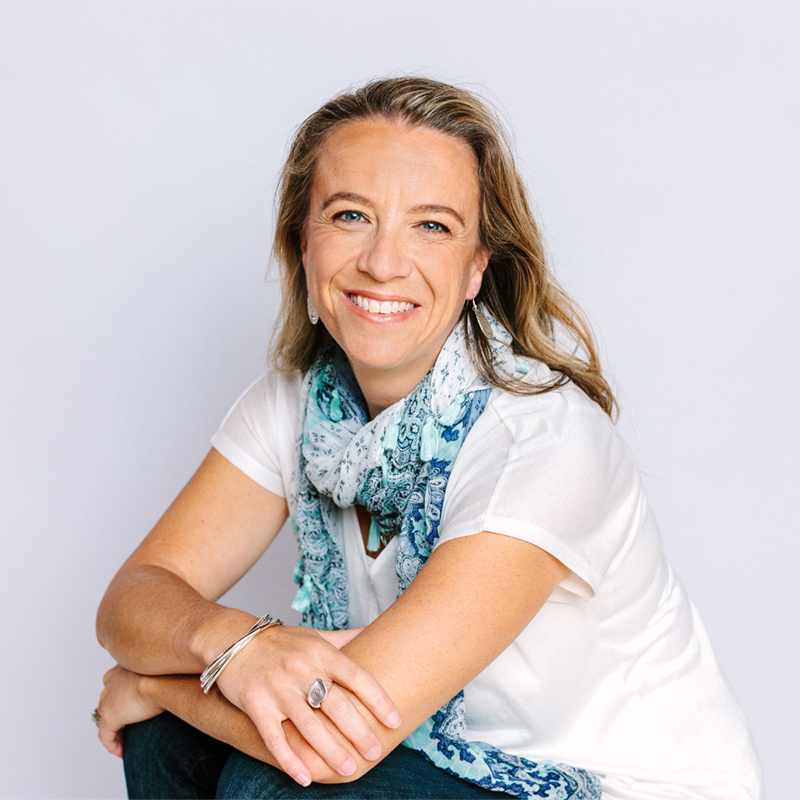 Kiera has extensive research and clinical experience in the field of eating and weight concerns, having published papers, presented at conferences, and delivered training workshops for health professionals in the field. Her passion and dedication to the field is demonstrated through her positions on a number of state and national-wide committees including the Queensland State-Wide Eating Disorder Advisory Group and the Australian & New Zealand Academy for Eating Disorders. Due to the success of the two day series over the last few years, Fiona Willer (Health Not Diets) and Fiona Sutherland (The Mindful Dietitian) will continue to offer two types of non-diet approach workshops designed especially for dietitians. The first is a two day workshop for dietitians who have not previously attended non-diet approach training, or who may like some revision and an update on research. The Day 2 workshop is suitable for those who are looking to extend and consolidate their skills. The workshops are on consecutive days so that you can choose to come to both day 1 and 2, or just day 2. A five-day intensive, advanced level workshop for participants interested in deep exploration of the hidden structures, beliefs and systems that shape conversation, practice and writing to impact health justice. Practitioners, activists, scholars committed to further exploring their use of a philosophy grounded in weight-inclusivity and social justice. Lucy Aphramor, PhD, RD developed Well Now, an approach to nutrition that teaches compassion, fosters self-care and advances social justice. Lucy co-authored the book Body Respect. She is an award winning radical dietitian, and a spoken word poet. Visit Lucy’s website. *All prices in USD. A non-refundable deposit of $500 will be required to reserve your spot, and you can submit partial payments. This event is hosted by Fiercely Embodied with Lilia Graue, MD, LMFT through Mindful Eating Mexico. Bringing together the important topics of Mindfulness and Body Image, you will leave this workshop feeling refreshed, confident and more capable of bringing your best into each and every contact you have with clients and colleagues. Know exactly what to try when you're feeling sooooo "over it", and using your "tuning in skills" you'll be better equipped to handle those tough conversations around food, eating and body image. Meet lots of people who share the same dilemmas as you, and will have your most burning questions answered. We'll dig into some tricky topics, have lots of discussion and definitely get into some practice! I'll aim to provide an environment where we can nudge your edges & support you to explore ways to elevate, deepen and broaden your skills. Dive into one of my favourite topics of "integration" and how mindfulness practices (hint: it's not just about sitting on a cushion!) supports both our, and our clients healing, with particular emphasis on it's application with people we see who really struggle with their body image. Geek on out with some of the research and I'll be sharing with you specific tools, skills and resources you can take with you into practice right away. Sounds all too serious? Nah! We'll definitely have fun. Guaranteed. Each location has a maximum of 50 participants to optimise a high quality experience. I will hold a waitlist if you miss out on a ticket. If you came to one of the 2018 Body Image workshops I hosted with Marci Evans, great news! This workshop will build on (but not duplicate) content we discussed. The Body Image workshop, in full PLUS MORE, is now available online with special deals for past participants. As a non-US resident, I am not able to provide CEU's (I'm so sorry! ), but I commit to offering a high quality workshop will I hope you'll find super valuable. Reserve My Place in San Diego on March 20th! Fiona Sutherland, Director of The Mindful Dietitian is a highly experienced clinician, presenter and facilitator. Bringing a variety of skills and teaching styles, you can expect a dynamic and interactive learning environment where your needs are prioritised. 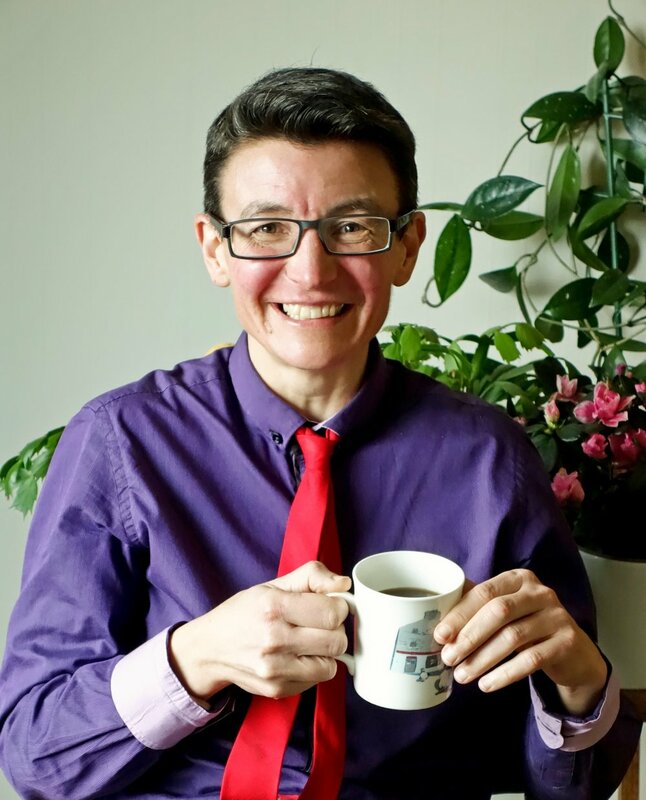 Fiona brings 20 years of experience and insight into the dilemmas and complexities of working with humans, and has accumulated specialisations in Mindfulness, Body Image, Eating Disorders and eating behaviour. Fiona teaches into the Masters level Dietetic programs in teaching programs in Melbourne, Australia and has a special passion for supporting students and grads explore what it means to approach work life from a place of courage, insight and human-centered care. Reserve My Place in NYC on March 17th! With enormous thanks to Melainie Rogers and team at BALANCE eating disorder treatment center (TM) for sponsoring the New York City Workshop. More information about BALANCE here.